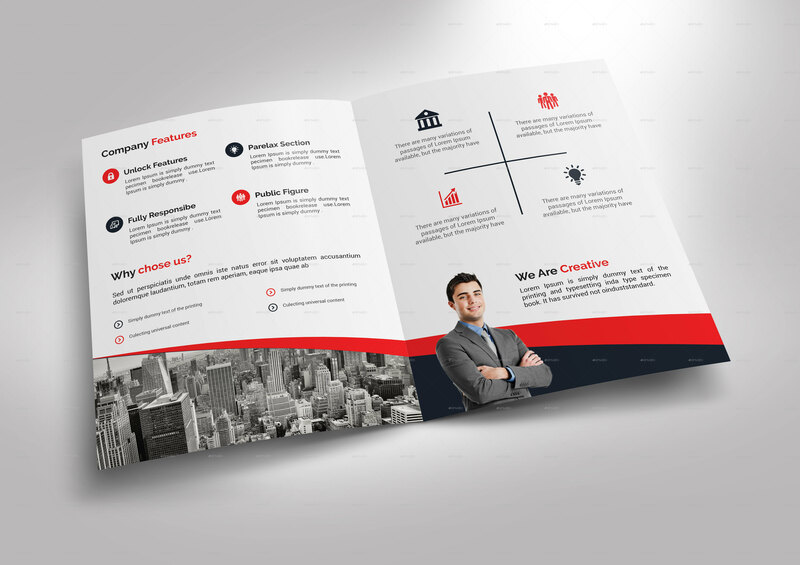 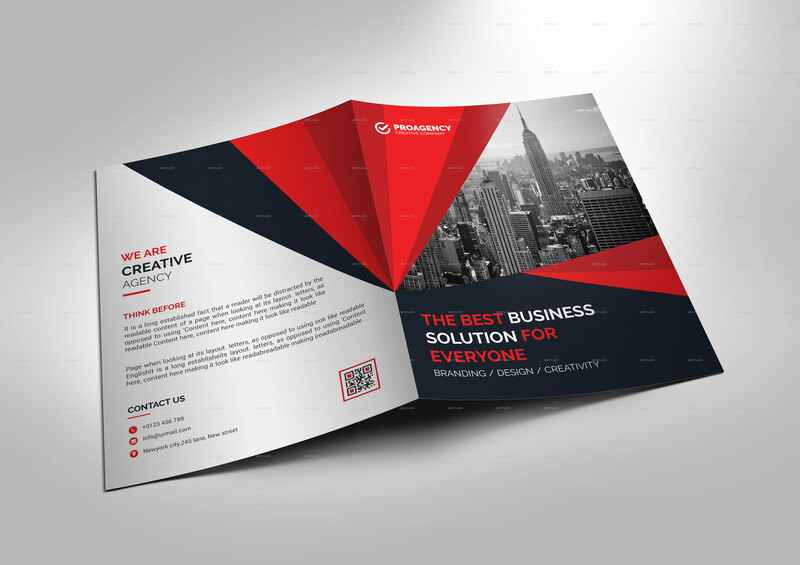 This is Corporate BI-FOLD Brochure . This template download contains 300 dpi print-ready CMYK psd files. All main elements are editable and customizable.